Helen Marie Johnson Neil passed quietly after a short illness on January 21 in the home of her daughter, Kathleen. Helen is the widow of Kenneth Jack Neil, Sr. and the mother of five children: Kenneth Neil Jr. (deceased) and his wife Barbara, Pauline Fife and her husband John, Kevin Neil and his wife Dep, Gordan Neil and Kathleen Kuhni. She is grandmother to seventeen and great-grandmother to four. She is also survived by sisters Donalea and husband Gerald Egbert, Alice Beth and husband Ronald Brenchley, and Waldo P. Call, husband of her deceased sister Beverly. Through her husband Kenneth Neil Sr., Helen is survived by two sister-in-laws, Clarece Neil and Nyla Neil. Helen Marie was raised in what is known as the "Mormon Colonies" in Colonia Juarez, Chihuahua, Mexico. Her parents, David E. Johnson and Dona Lea Robinson, provided her a very happy childhood and a deep commitment to her faith, one which she maintained throughout her life. She married Kenneth Neil Sr., who she met while attending BYU, and spent much of the next 30 years traveling far and wide supporting her husband in his career in the USAF and raising five children. Her devotion to her family and her love of God is her legacy to all her surviving loved ones. 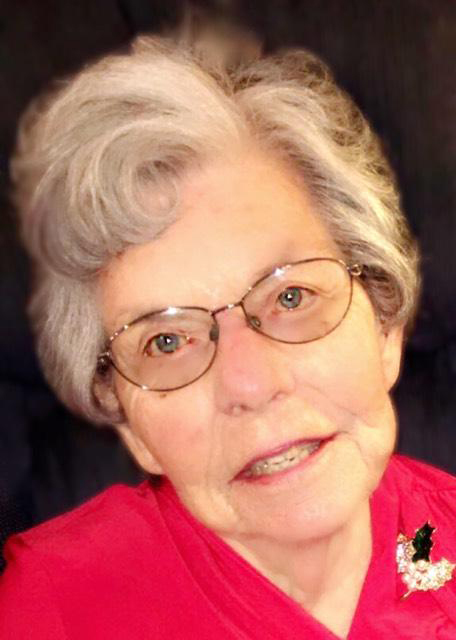 Funeral services for Helen will be held at Anderson & Sons Mortuary, 49 East 100 North, American Fork, Utah on Saturday, February 2nd, at 11 a.m., followed by internment in the American Fork cemetery. A viewing will be held Friday, February 1st, from 6 to 8 p.m at the mortuary and on Saturday prior to the service from 9:45-10:45 a.m. Please share a memory at andersonmortuary.com.